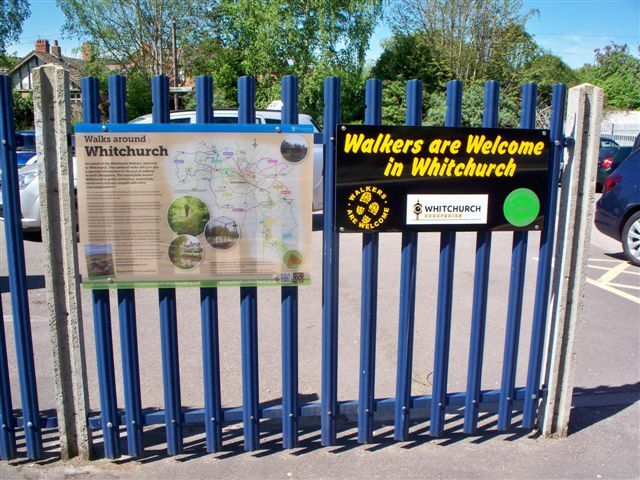 The 2019 Whitchurch Walking Festival programme is here! Click on the link above to access the programme and online booking form. 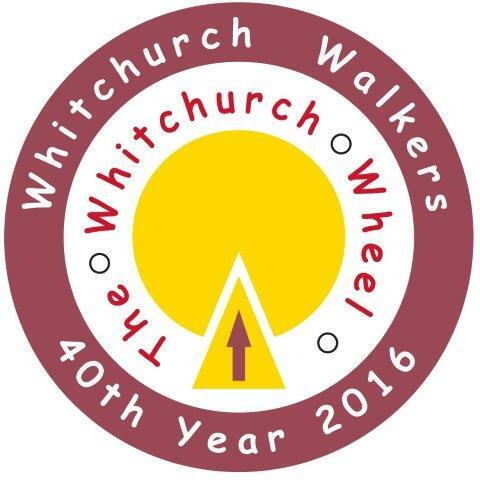 Whitchurch Walkers were formed in 1976 by a group of local people interested in walking and the protection of local footpaths. The group has over 100 members and holds one half day Saturday afternoon ramble and one all day Sunday ramble per month throughout the year plus a number of mid week-walks. The Saturday and mid-week walks are normally between 4 and 6 miles and the Sunday walks between 8 to 11 miles. The Whitchurch Walkers are organised by a committee (listed below) that meets in the Black Bear, High Street, Whitchurch on the last Tuesday of each month except for December and March, which is reserved for the Annual General Meeting. 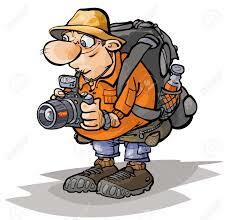 Every 6 months a new programme is produced and published giving details of the walks planned for the next 6 months. New subscriptions taken out between October and February will run for 13 -18 months. 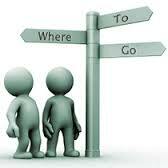 We are always keen to recruit new committee members and/or walk l eaders. Anybody interested is welcome to attend any of our meetings or contact us through the 'contact us' page of this web site. 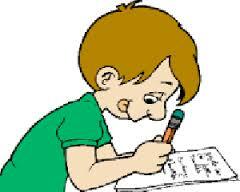 If you would like to join us please complete our on-line membership form. 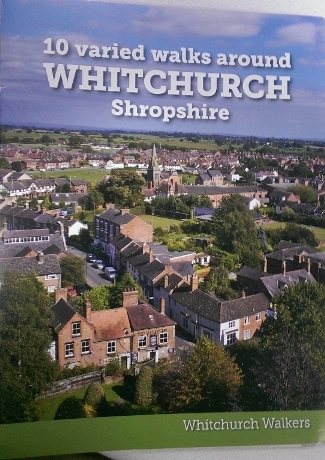 This details 10 walks of varying lengths around Whitchurch and is available for £5 from Bookshrop book shop in Green End, Whitchurch Museum and Heritage Centre, Whitchurch Library and the Tourist Information and Community Hub at the Civic Centre. To find out more about Walking in Shropshire visit Shropshires Great Outdoors website, Shropshire Ramblers or the Shrewsbury Hill Walking Club websites.